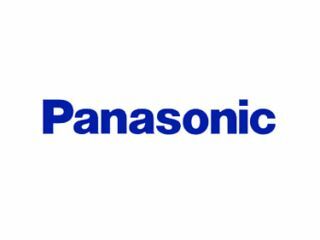 Panasonic Corporation will begin sales of its high image contrast transparent screen that enables the use of glass, such as shop windows, as digital signage on March 22, 2017. This product will include XC-CSG01G, a glass comprised of a high contrast light control film placed in between 2 sheets of glass, which when voltage is applied changes from the screen mode to the transparent mode, as well as XC-CSC01G-A1, the control box. Images are projected (from the rear) onto the glass during the screen mode. The control box will synchronously operate the projector and the screen per the image content, and change the screen mode from transparent to screen mode. During the transparent mode, it will serve as a shop window showcasing products and exhibits, and during the screen mode it can reproduce high resolution images on the glass to introduce information about new products or about various campaigns during the sale season, helping transform the show window into an even more captivating environment. Moreover, multiple screens may be combined to create one large screen. Key features include reproduction of high contrast images onto a large transparent glass, ability to use show windows as digital signage and the ability to combine and control numerous screens as a single large screen system.